Most home weather stations are designed to be incredibly reliable. Once you install the home weather station of your choice, you can use it for years without running into an issue. That said, some basic maintenance and regular cleaning go a long way. You can extend the lifespan of your weather station by maintaining it properly. Good maintenance and cleaning also come with additional benefits. Clean sensors mean you always have accurate readings, even under the most difficult conditions. Maintaining the unit as a whole also lets you spot potential issues early, allowing you to avert substantial damage to the weather station due to minor issues like a broken rubber seal or casing. To make it even better, cleaning and maintaining your home weather station is easy to do. There are a few steps you can take to make sure your weather station is in full working order. We are going to go through those steps in this article. The first thing you want to do is regularly check the station and the way it is mounted. The station’s sitting could affect its ability to read weather conditions, so it is important to make sure that the mount supports the station properly and that the station itself remains in an optimal position. Do a quick visual check on the mounting to make sure that it is in a good shape. You also want to check (and remove) obstructions and changes to the immediate surroundings of the weather station. Don’t forget to check and retighten all the screws and any additional attachments you added to the station. The modern weather stations for home use utilize digital sensors to get accurate readings. After a while, it is not uncommon for the sensors to become inaccurate for various reasons. 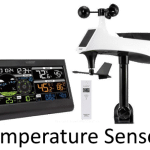 If you read my buyers guide on the best home weather stations, you will notice that these sensors are either pre-calibrated for use out of the box or need to be calibrated once you are done with the installation process. Fortunately, recalibrating the sensors of your home weather station is easy. If you calibrate the sensors when installing the station, all you have to do is repeat the same steps to recalibrate the station. If not, check the station’s user guide for detailed instructions on how to calibrate the sensors. 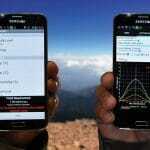 You want to recalibrate all sensors after several months - or sooner depending on the conditions you face. The barometric sensor is the one you need to take care with the most. You also want to check the humidity sensor and your rain sensor. 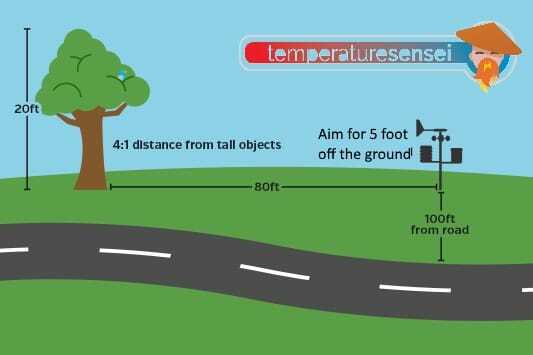 As for the temperature and wind speed and direction sensors, they are built like a tank and will remain accurate for years. 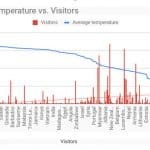 The temperature and humidity sensor can measure temperature accurately, but it isn’t always as accurate when measuring humidity. As a result of that inaccuracy, your station may report incorrect weather conditions. The most common cause of this inaccuracy is dirt and other substances (including snow) building up and blocking the sensor, so make sure you clean the sensor thoroughly. Cleaning is also needed to keep the rain sensor working properly. This sensor depends on monitoring falling rain and collecting information about it, so anything that blocks the sensor will influence its reading. You can clean the funnel by removing it first. Bearings are used to measure wind speed and direction. As with any moving part, you have to make sure that there is no excess friction preventing the sensor from reporting the right wind speed and direction. 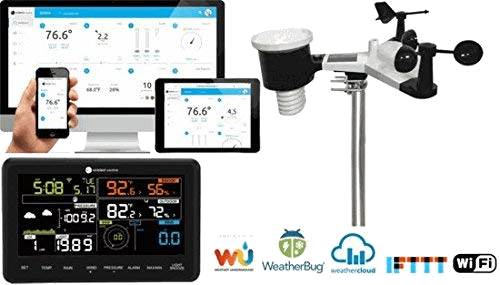 In some rare cases where the bearings are no longer working optimally, you may also want to get in touch with the manufacturer of your home weather station and have them replaced. You have to be extra careful not to touch the diffuser when cleaning the UV sensor, but other than that you have an easy task at hand. A good clean is all that is needed to keep the UV and solar radiation sensor accurate. The solar panel on your home weather station can only collect energy optimally when the surface is clean and unobstructed. Once again, cleaning the solar panel with a damp cloth is how you ensure optimum energy generation and sufficient power for the weather station. Additional checks on the batteries are also something you want to do at this point. Remember that the backup batteries are keeping your weather station running when it is not generating energy from the sun, but it still degrades over time and it may lose its energy storing capability after a while. 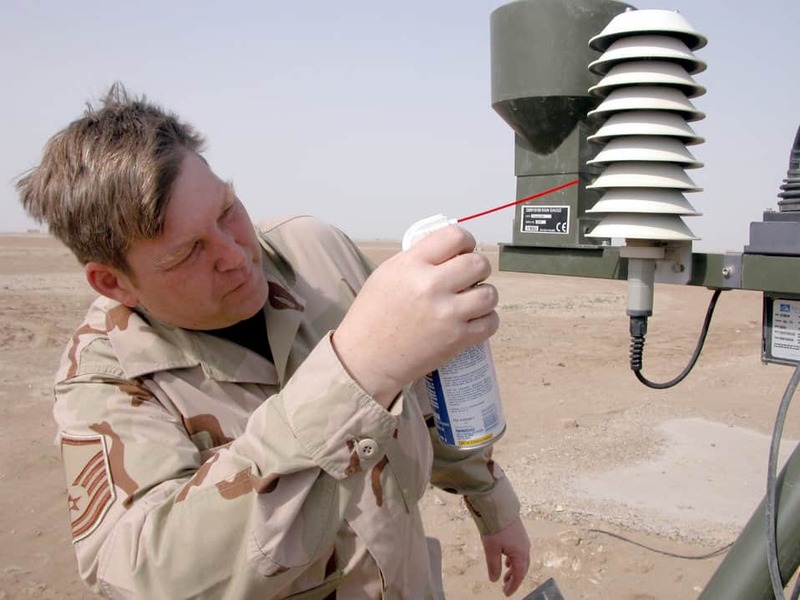 Some of the more advanced home weather stations use sonic beams to measure wind by analyzing its impact on sound waves. As this is a very delicate technology, the sonic anemometer of your weather station needs to operate in the right conditions to get accurate readings. Once again, a simple clean will keep this sensor running smoothly for longer. Another special type of sensors that may need to be maintained is the leaf wetness sensor. 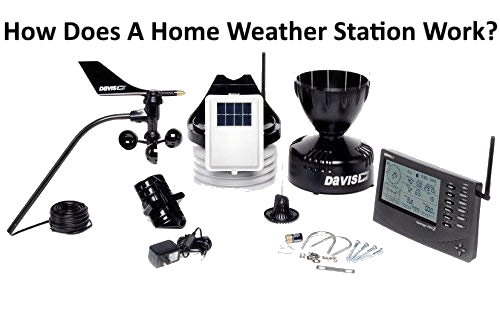 Some home weather stations – such as the Davis Vantage Pro2 – use this sensor to get more data and generate better weather reports. Since leaf wetness sensors are quite delicate, use a soft toothbrush to clean them. 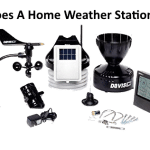 As you can see, maintaining and cleaning your home weather station is easier than you think. There are no complex tasks to deal with at all. When you do clean your sensors and other parts of the weather station, however, make sure you don’t use a cleaning agent. A microfiber cloth and warm water are all you need to make sure that the station and all of its sensors are working properly. 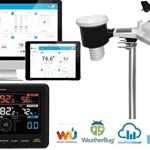 previous post: How Does a Home Weather Station Work?